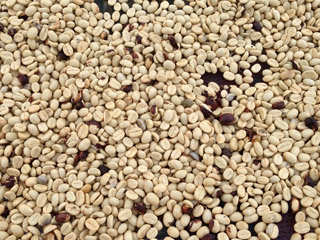 While the pursuit of a great cup of coffee is a worthy goal, equally important to us is how that great coffee is sourced. Simple Coffee is committed to a Direct Trade business model, which removes the “middle man” or coffee broker, and allows us to deal directly with the farmers growing the coffee. Direct Trade makes it possible for the farmers to receive a fair market price for their beans and for us to know our farmers and the production methods they employ. Farmers are empowered by giving them direct access to the coffee buyers (rather than going through a broker) and helps ensure the integrity of the product we offer our customers from start to finish. Direct trade has grown in popularity in recent years as consumers have become increasingly committed to issues of sustainability and ethical production practices. 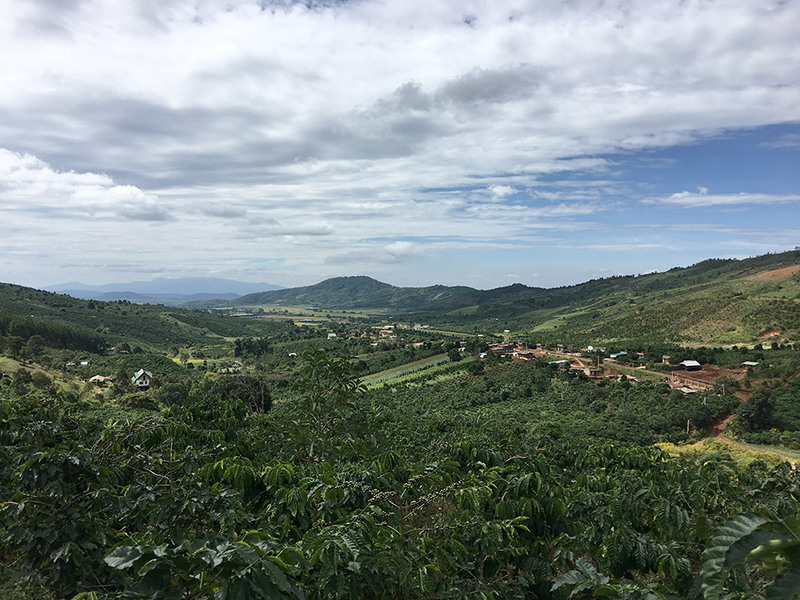 Simple Coffee works with small coffee farms in SE Asia to offer a range of single origin Arabicas and exclusive Arabica/Robusta blends for both retail and wholesale distribution. 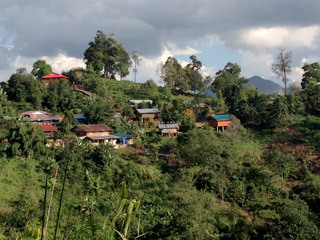 Take a tour of one of our direct trade coffee farms in Thailand. 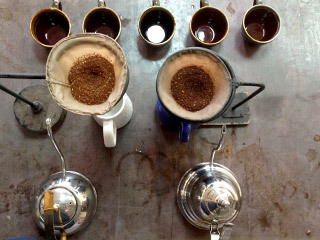 We offer the highest quality coffee available to us in the regions in which we work. We build strong relationships and partnerships with local growers, which is the heart and soul of direct trade. We seek to supply organic and clean coffee that is free from harmful chemicals. 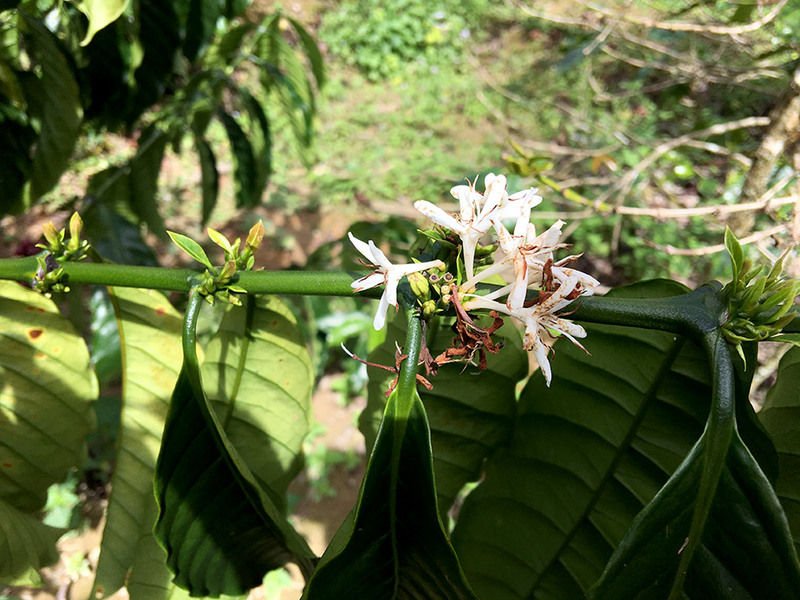 The coffee plant produces white blossoms first, before the cherries are grown. 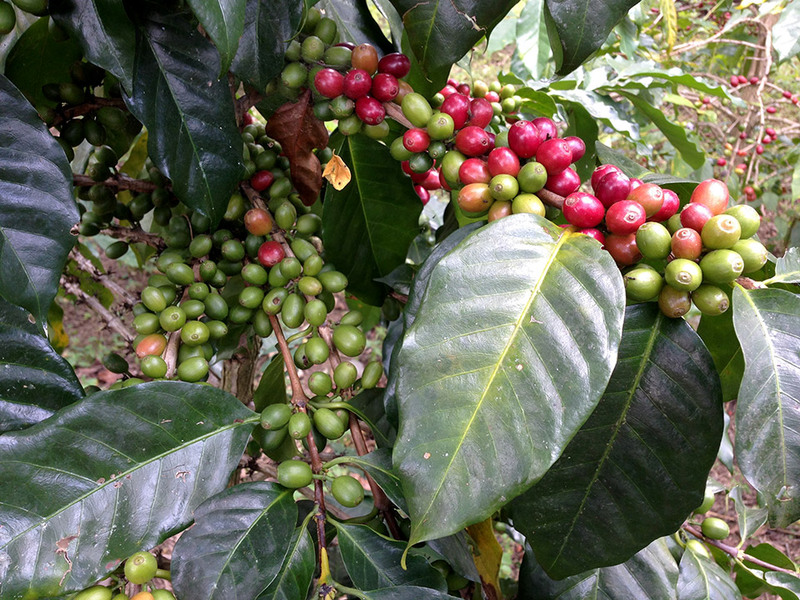 Not all the coffee cherries on the plant ripen at the same time. The coffee tree is best grown between the Tropics of Cancer and Capricorn.